Multiverse: One Universe or Many? 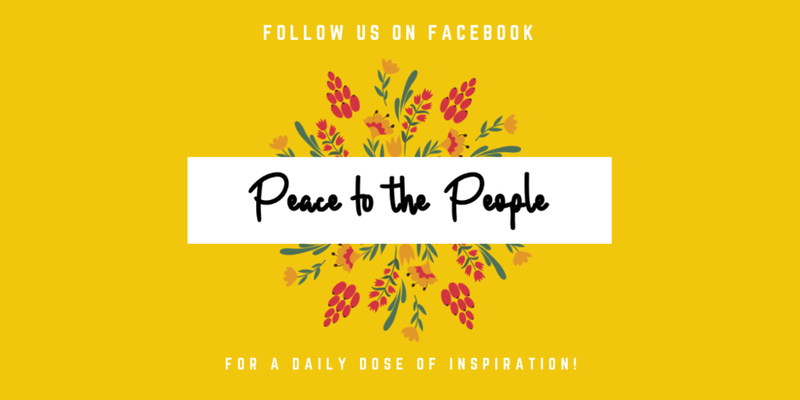 Sign up to receive one email on the first of each month for a splash of inspiration, humor, quotes, books, music, mindfulness, classes, etc. 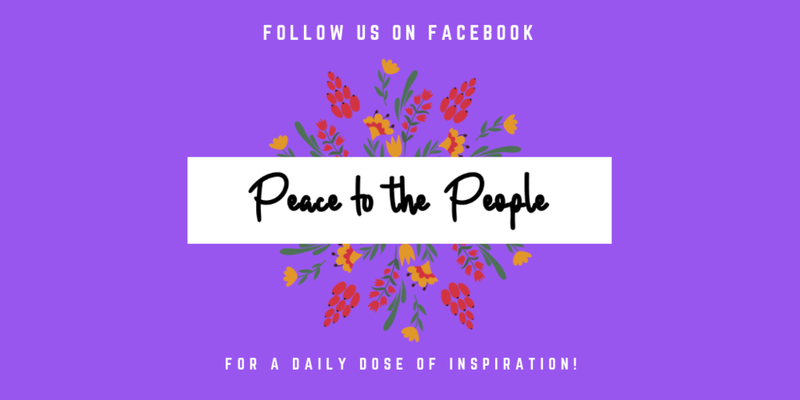 © 2019 Peace to the People, LLC • All rights reserved.